Out in the depths of space, there are radio signals that astronomers don’t understand. 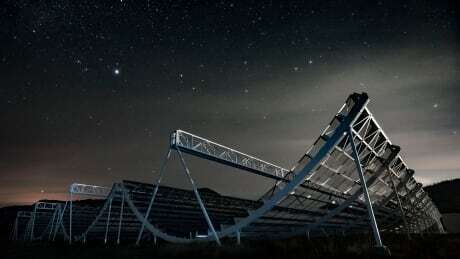 Now a Canadian research team has found a repeating signal, only the second of its kind to be discovered. What sentence is ‘fit and appropriate’ for semi driver in Humboldt Broncos crash?